This is a game lovers paradise, with an 8,700 square foot arcade floor, a multi-player online computer gaming area, eight lanes for bowling, and more! Games include Star Wars, Pac-Man, Typhoon, Tekken 5, and Mario Bros. Admission: Prices vary depending on game(s) played. Check website or call ahead. They offer shoe rentals and bowling ball use for visitors of the bowling center. 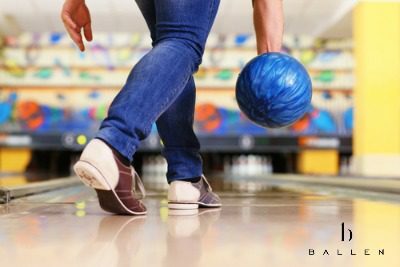 Bowling lanes can be reserved for private events.